I’m pianist, singer and songwriter Bruce Hornsby and my new record, Absolute Zero, is in stores and online now. It features my band, the Noisemakers, along with yMusic, Bon Iver’s Justin Vernon and Sean Carey, The Staves, Blake Mills, Jack DeJohnette and more. I’ve also written six full film scores for Spike Lee and contributed music to four other projects including his Netflix series She’s Gotta Have It and BlacKkKlansman. Ask me anything and come catch a show this summer! We promise to keep it interesting. UPDATE: I need to take a break from this and tend to some other STUFF. I hope to be back later. Thanks so much for all of the very informed questions, appreciate! Tagged as A, band, Film, hope, Lyric Video, music, Netflix, new, record, singer, songwriter, Tour, Tour Dates, video, youtube. 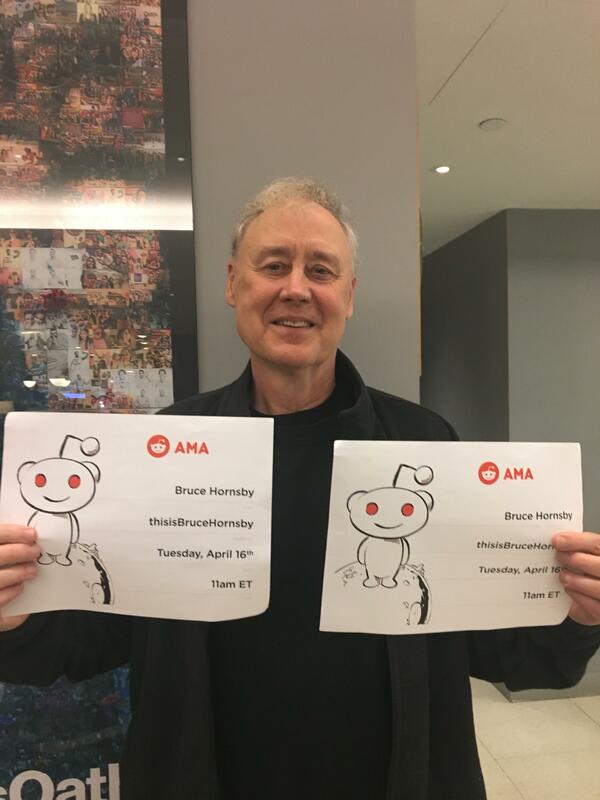 You must be <a href="https://openmicartists.com/wp-login.php?redirect_to=https%3A%2F%2Fopenmicartists.com%2Fim-pianist-singer-and-songwriter-bruce-hornsby-my-new-record-absolute-zero-is-out-now-ama%2F">logged in</a> to post a comment.